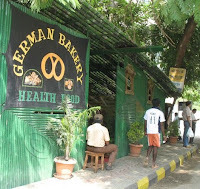 The long article has many photos, lists of the dead and injured, and details of the history of the German Bakery. We haven't seen anything that detailed in any other article. Have a look!